In 2019 we are celebrating 30 years of conservation in the Androscoggin River watershed and we are looking to expand our community by 100 new members! Please consider making a donation of any amount today to join us as a member! New members help us to keep pace with public expectations for land stewardship, and also with the increasing costs of stewardship in our changing climate. Members also mean we can keep good communication with our community about important conservation news and events. Become a new member with a gift of any amount today! – Set a recurring donation of $5 or more a month to join our Greenway Guardian membership! – Renewing a lapsed annual membership counts, too! Join as a Business Member with a donation of $100 or more! – Business members are new in 2019! Learn more about the benefits. – Tell your friends, family, and/or coworkers why you joined as a member of Androscoggin Land Trust. Invitations to ALT Events – Snowshoeing, paddling, hiking, educational, and more! Optional e-mail updates – Featuring news and opportunities to get involved. Business Members receive additional visibility benefits! The knowledge they are making a difference in land conservation for our communities! 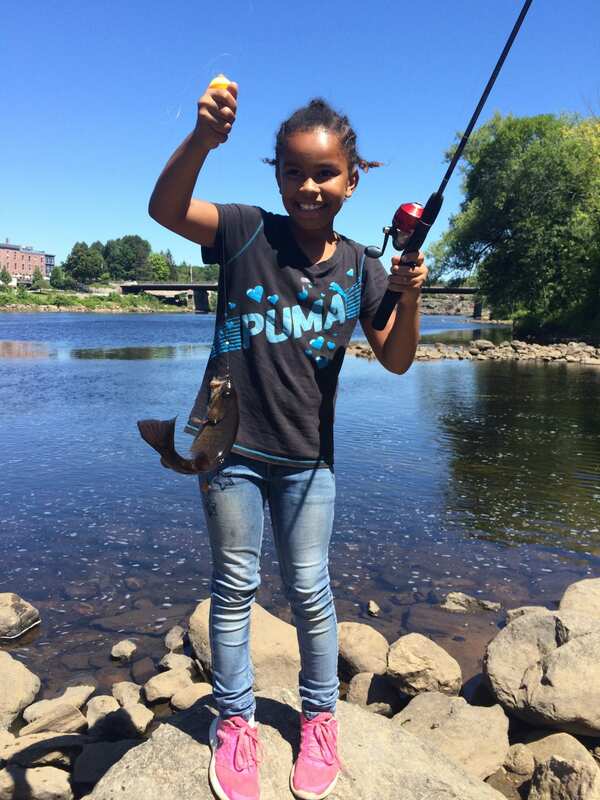 Youth in Lewiston-Auburn learn to cast their first line during ALT’s annual “Learn to Fish” summer events. Jersey Bog Conservation Area, in Buckfield. 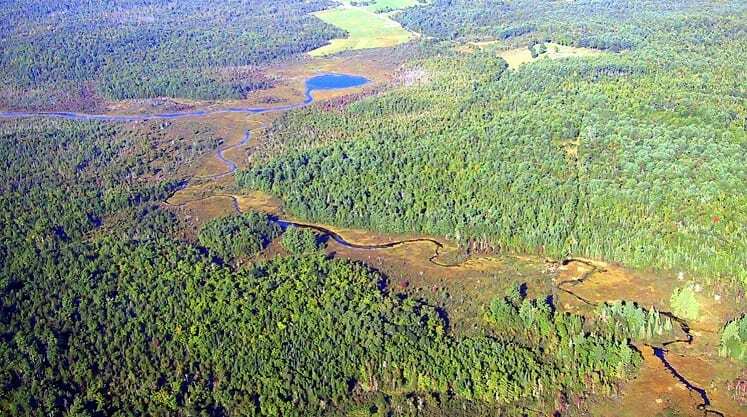 Androscoggin Land Trust conserves approximately 600 acres in this area for critical watershed protection and wildlife habitat. 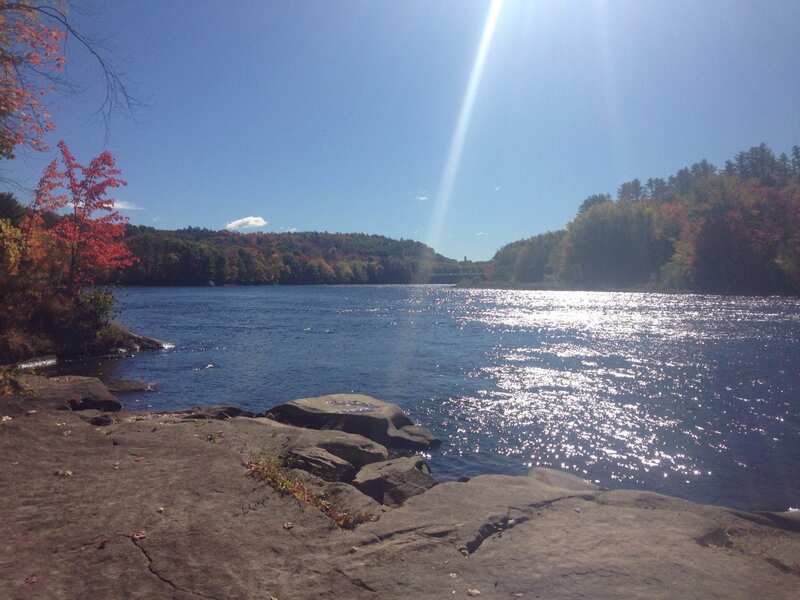 A beautiful view of the Androscoggin River from the shores of French Falls Conservation Area in Jay, close to 3 area schools, and home to a well-marked trail system and a ball field with river access. A loon hunting in the Androscoggin River off the shores of Androscoggin Riverlands State Park, a park that the founders of ALT helped conserve. Photo by Tammy Louko. 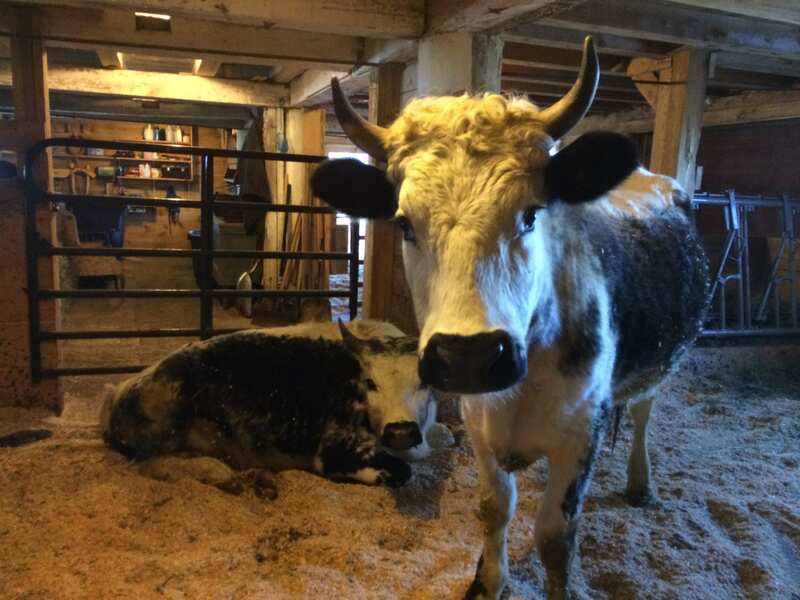 Endangered American breed, Randall Cattle, at ALT-conserved Ambrose Farm in Turner. 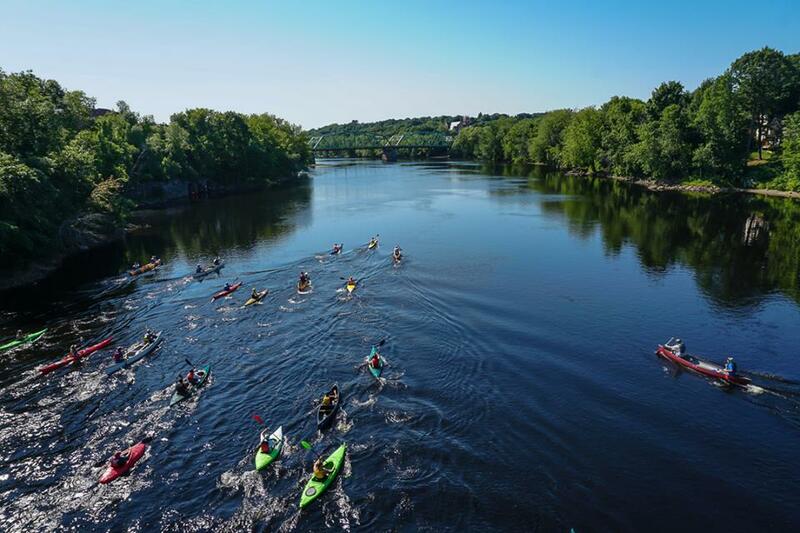 Paddlers take off from the Auburn Festival Plaza boat launch during ALT’s annual River Race, designed as an attraction to the area, and promote the Androscoggin River as healthy recreation opportunity. If you have any questions about becoming a member of Androscoggin Land Trust, feel welcome to contact our Executive Director. Androscoggin Land Trust is a charitable tax-exempt organization under Section 501(c)(3) of the Internal Revenue Code. Tax I.D. #01-0452701.